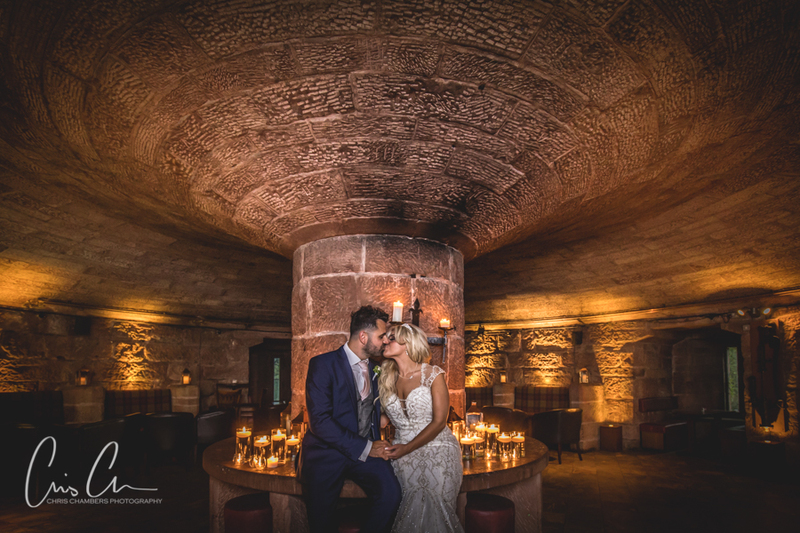 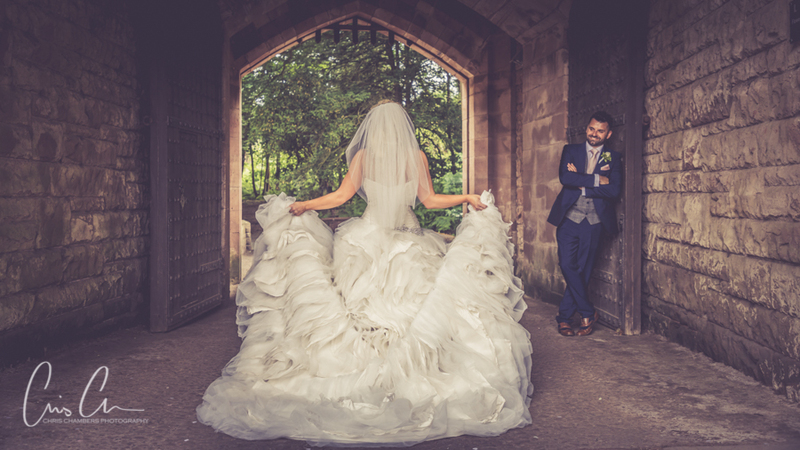 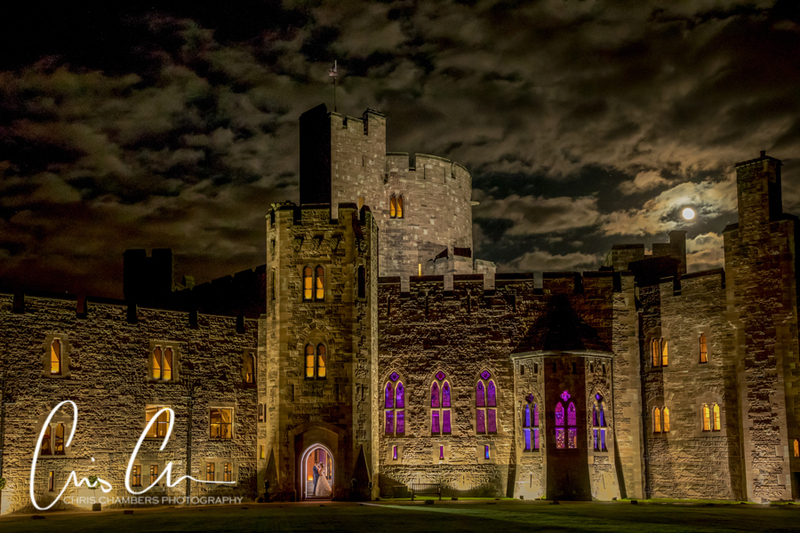 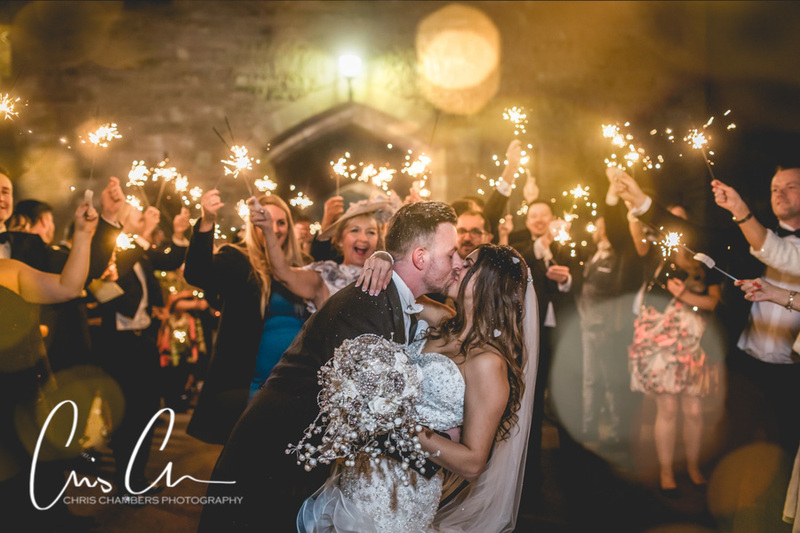 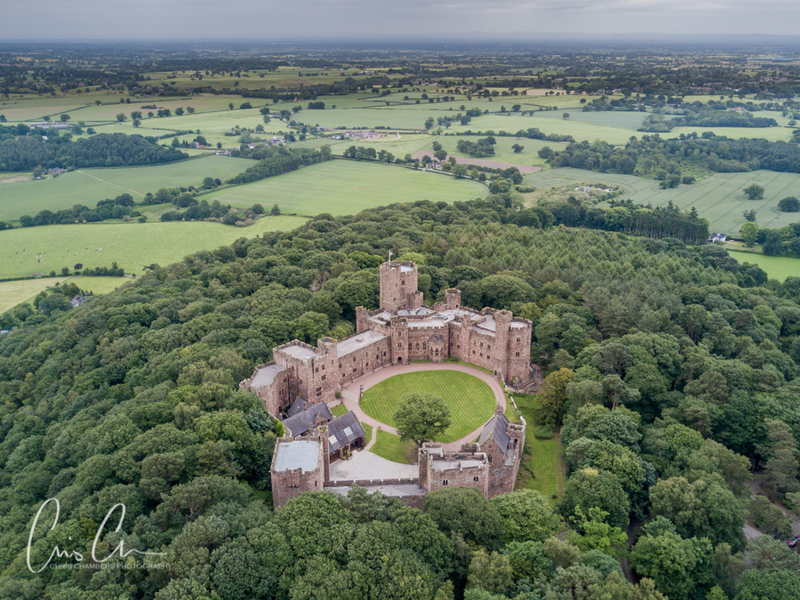 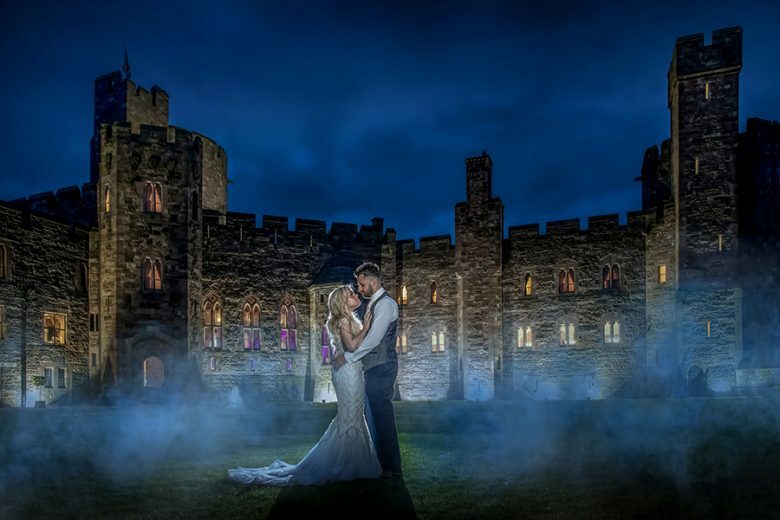 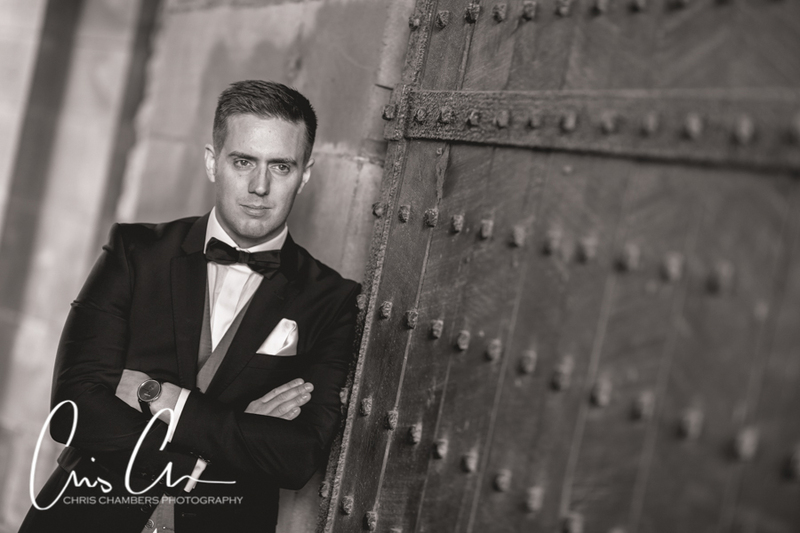 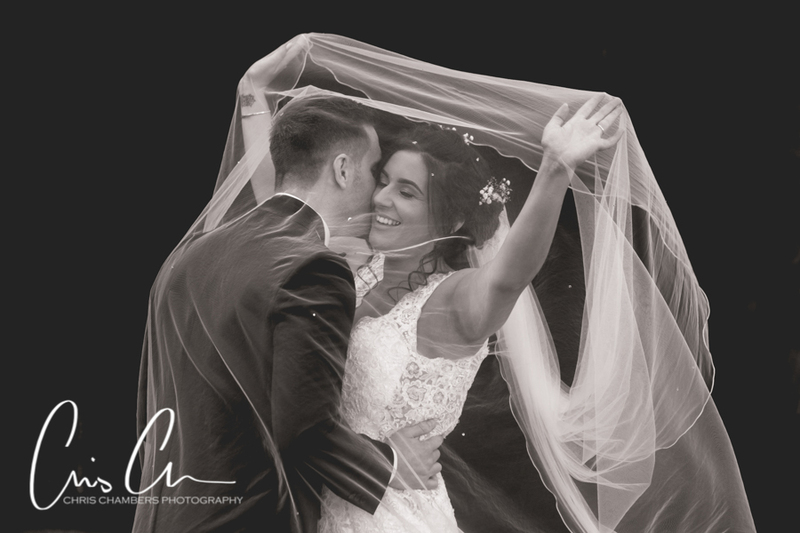 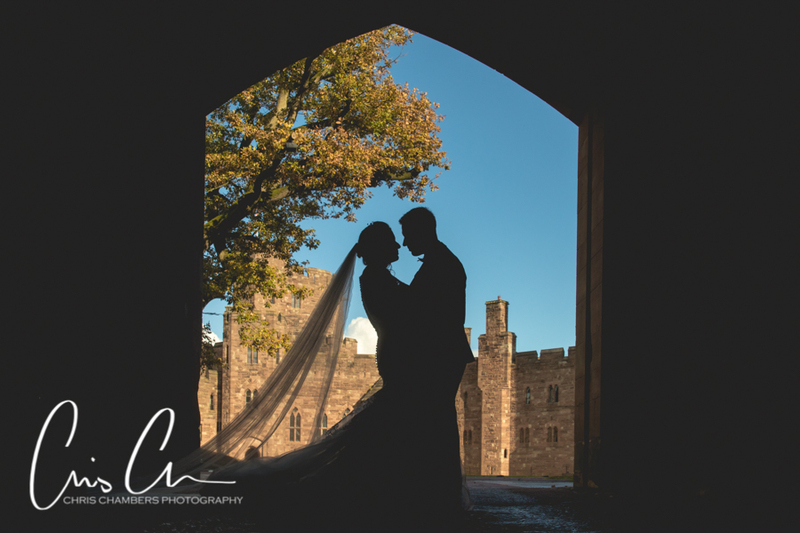 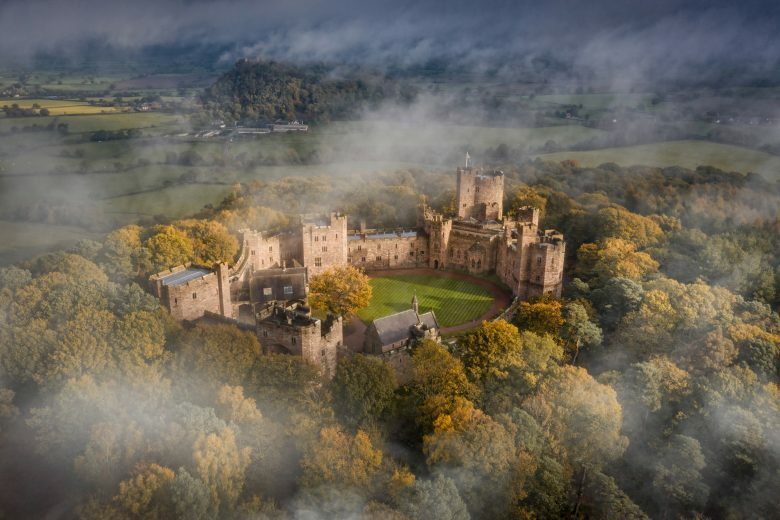 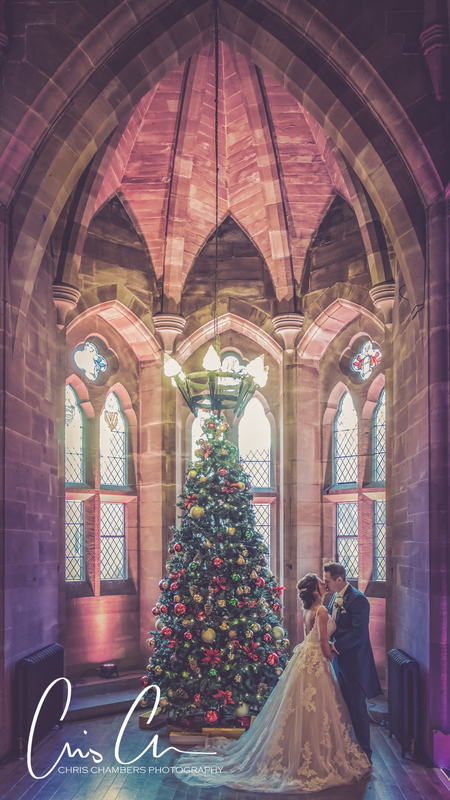 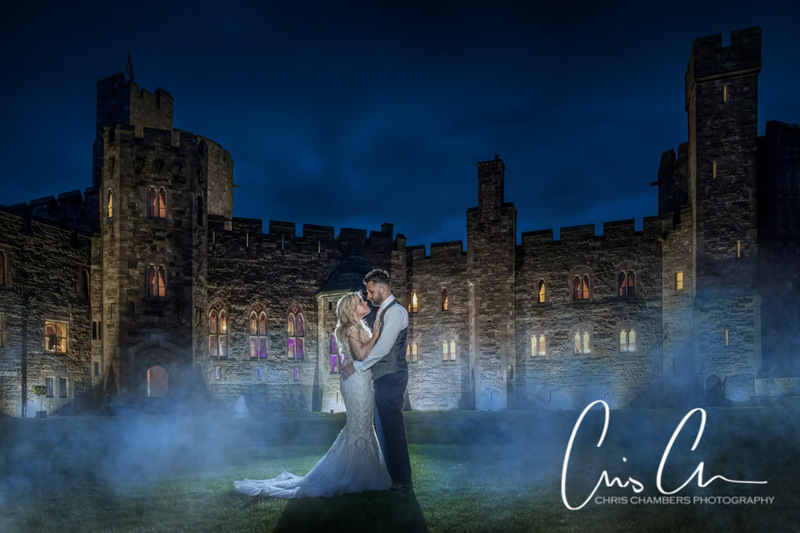 Peckforton Castle Wedding Photographer – With experience of photographing weddings at the amazing Peckforton Castle, you can be assured that I know the best photography locations regardless of the time of year and of course the weather on your wedding day. 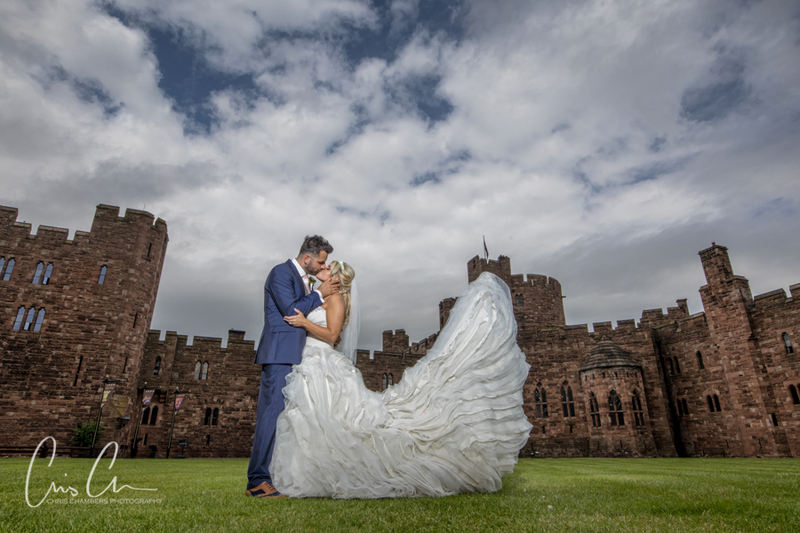 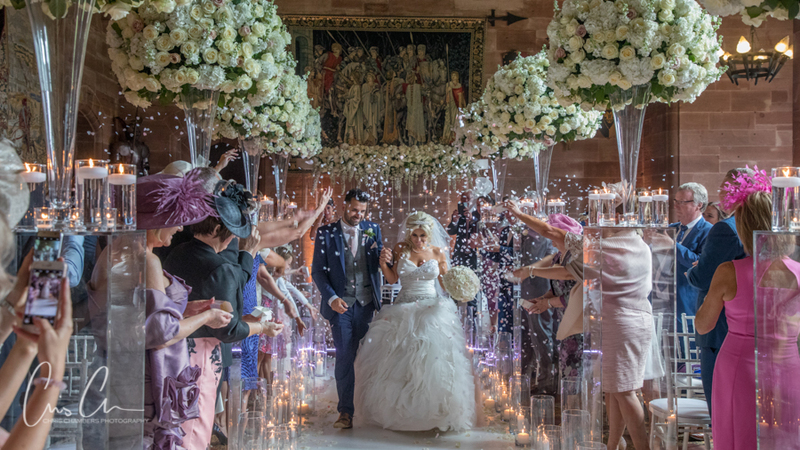 Whether it’s a civil wedding ceremony and a blessing or a church wedding you can be assured of comprehensive photographic coverage of your Peckforton Castle wedding day as all wedding photography packages include a full day’s attendance from bridal preparations to evening celebrations. 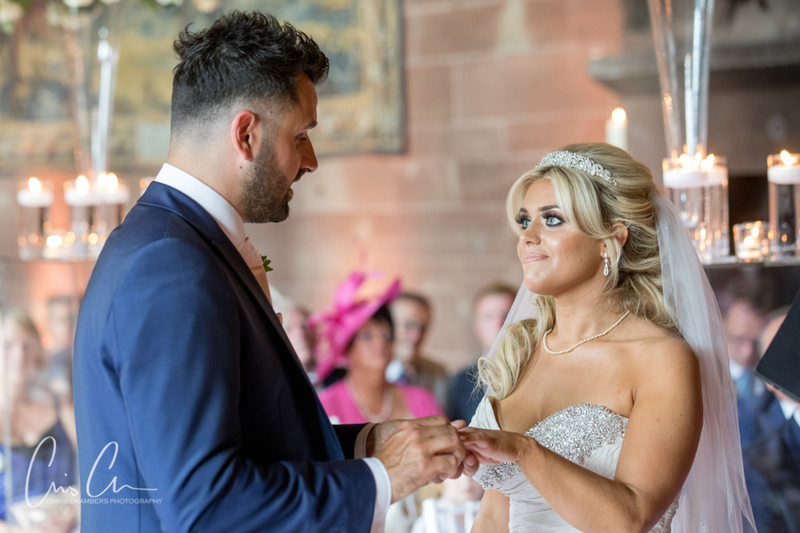 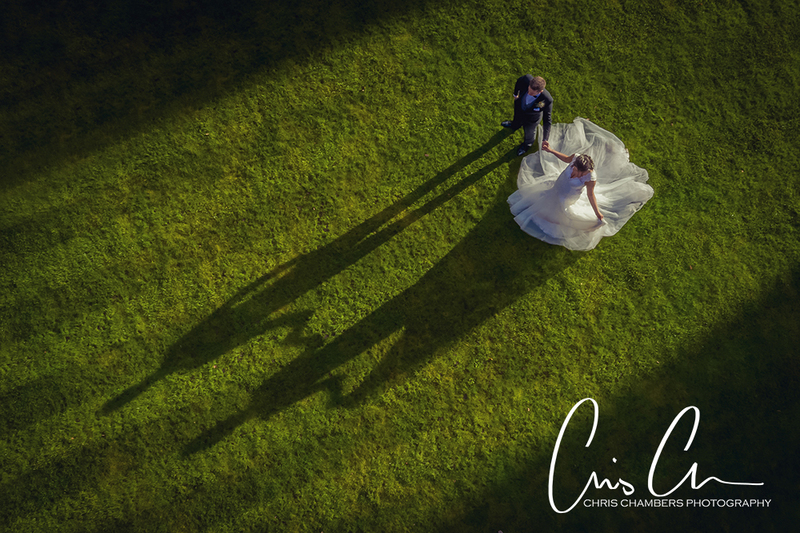 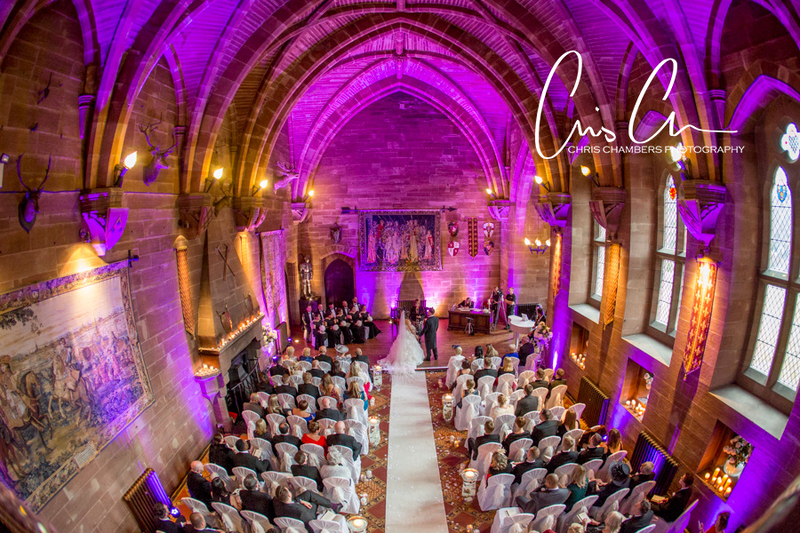 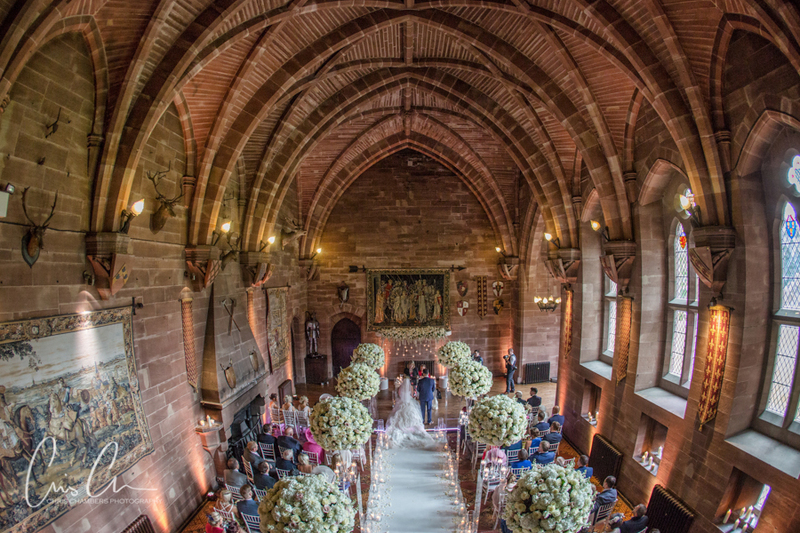 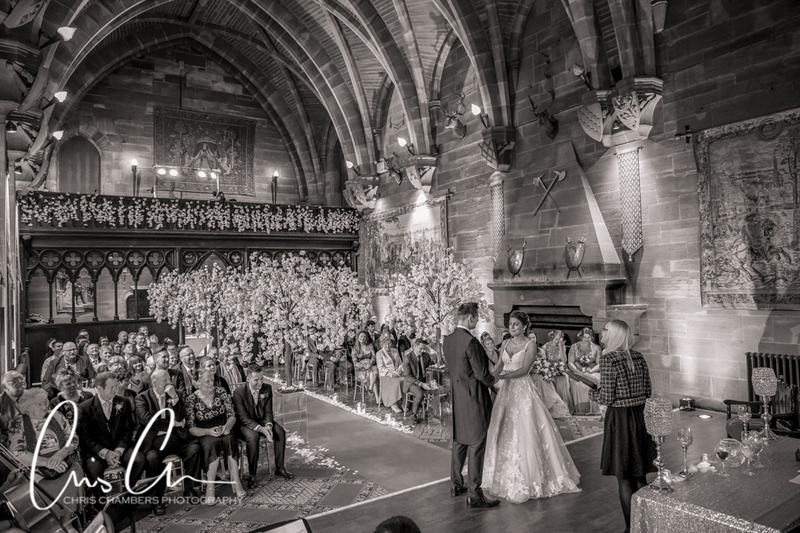 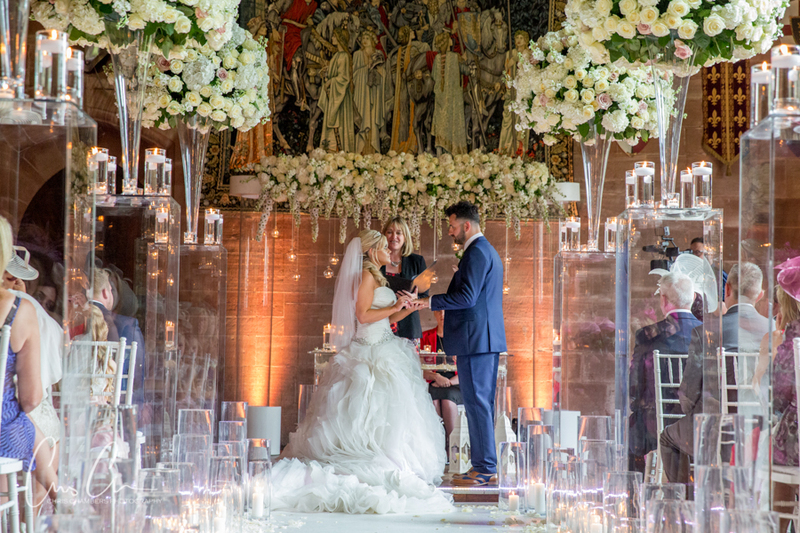 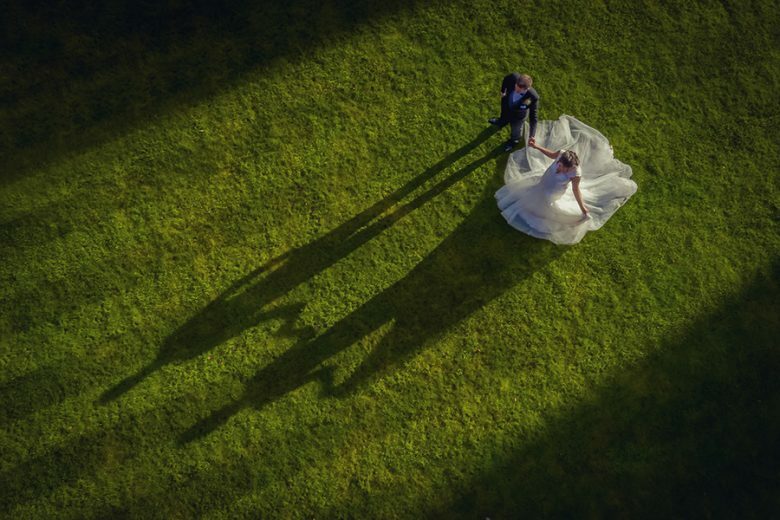 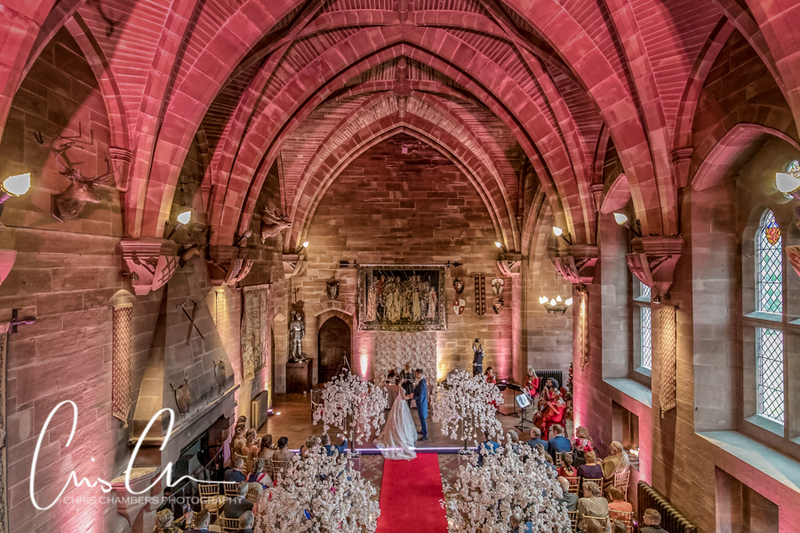 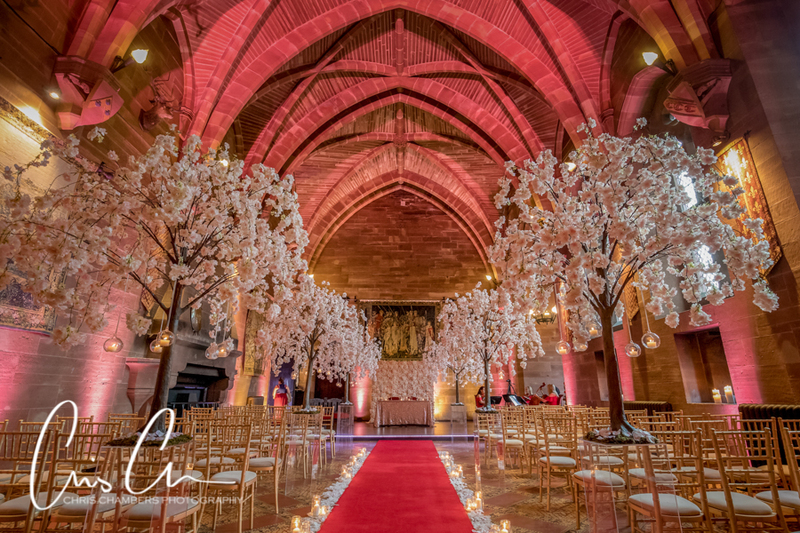 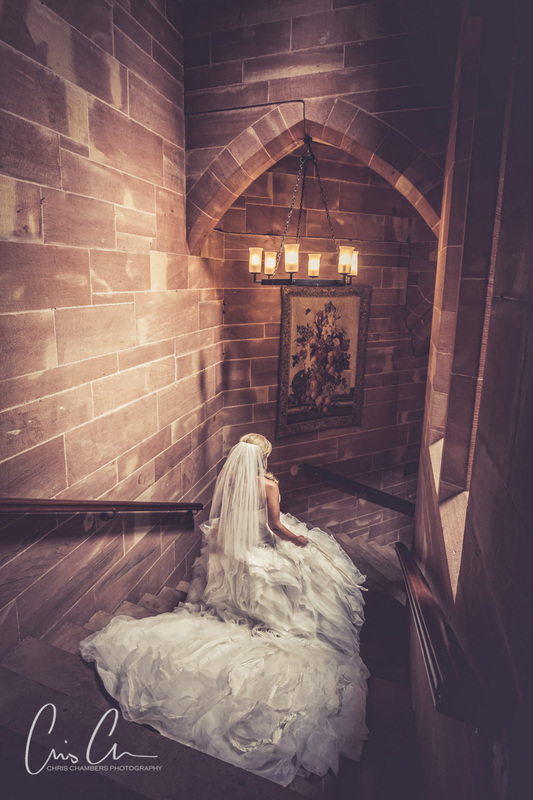 Through photographing weddings at Peckforton Castle you can be assured I have a good working knowledge of the venue and grounds to ensure your stunning wedding photographs will be treasured forever. 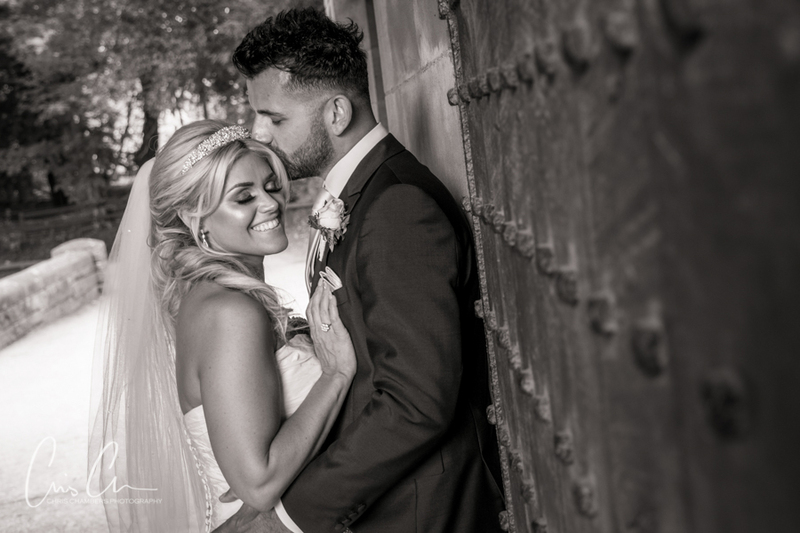 Well known for a relaxed informal and unobtrusive style of wedding photography, your wedding photograph album is designed around your requirements, from planning the style of photographs to the finished album design you are in control throughout the process ensuring you receive a wedding photograph album or stunning Italian Storybook you’ll love and be proud to show off to all your family and friends. 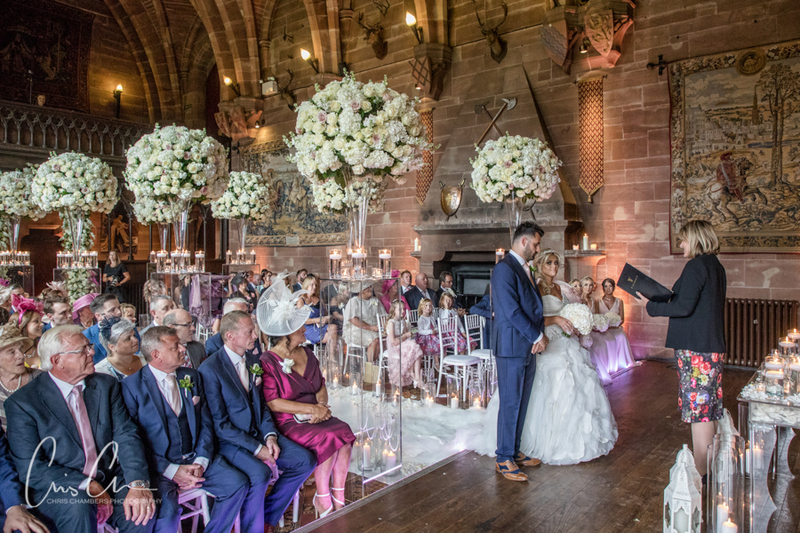 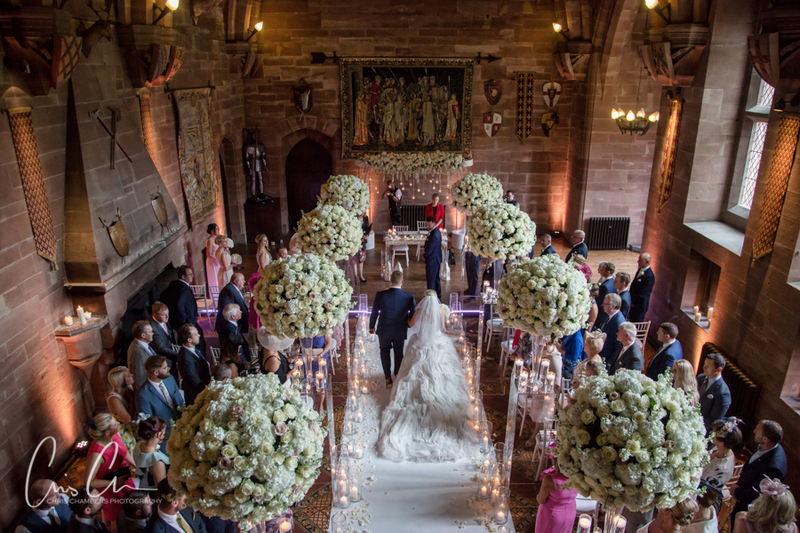 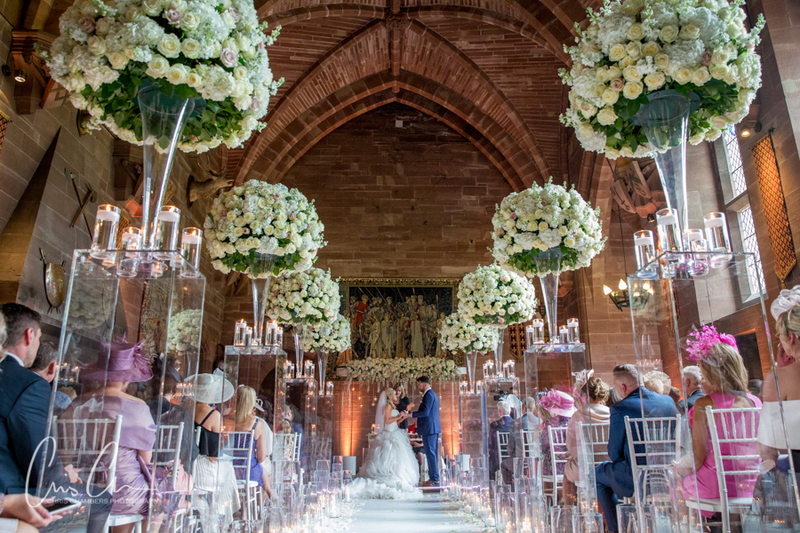 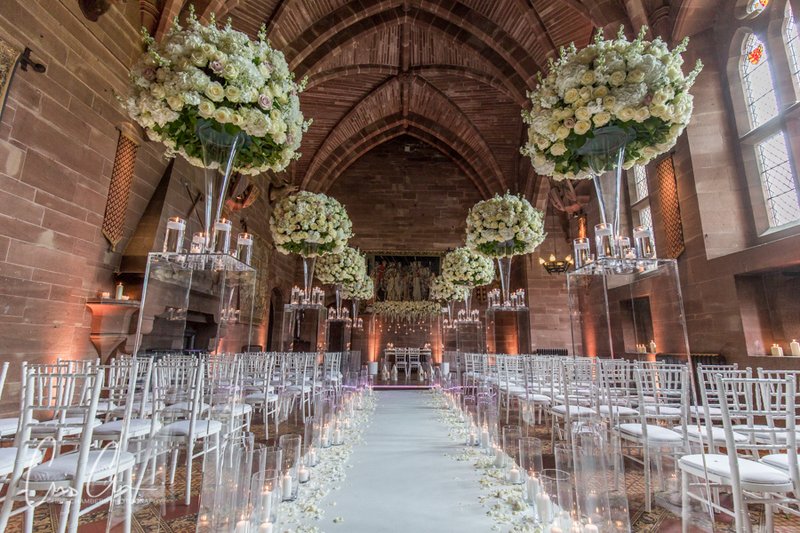 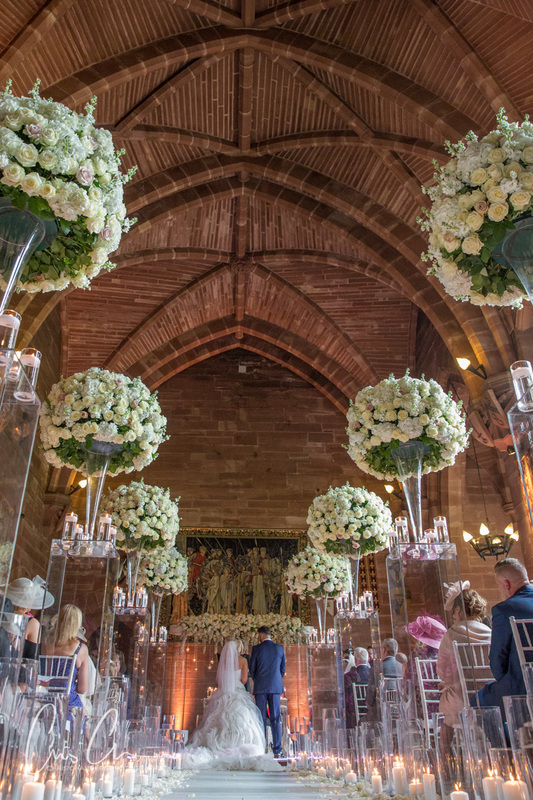 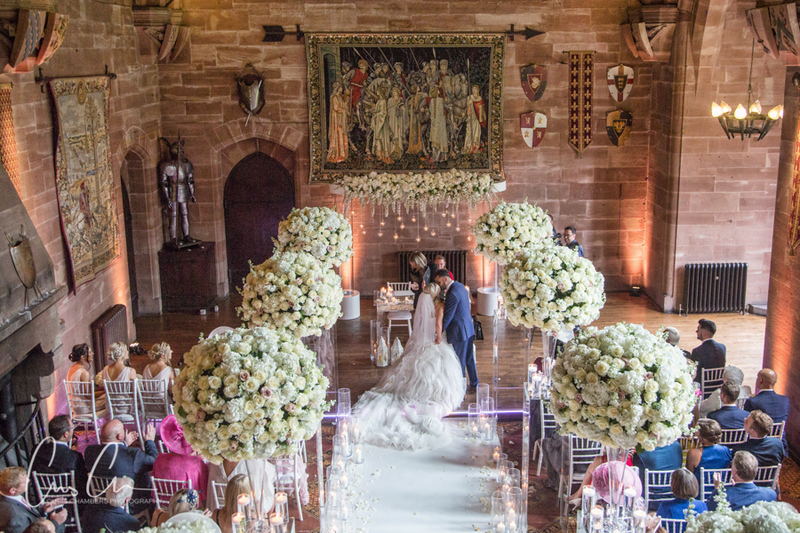 To view the wedding collections we have available for weddings at Peckforton Castle please click here. 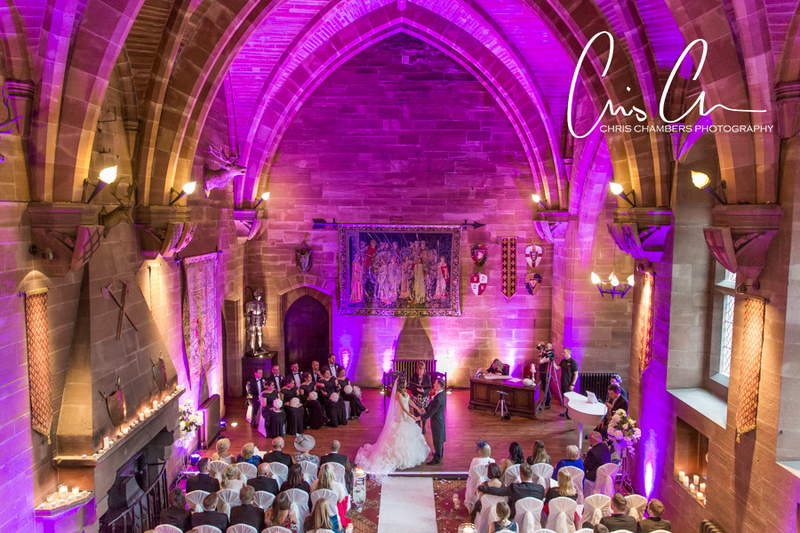 Peckforton Castle’s Great Hall all set and ready for the wedding ceremony. 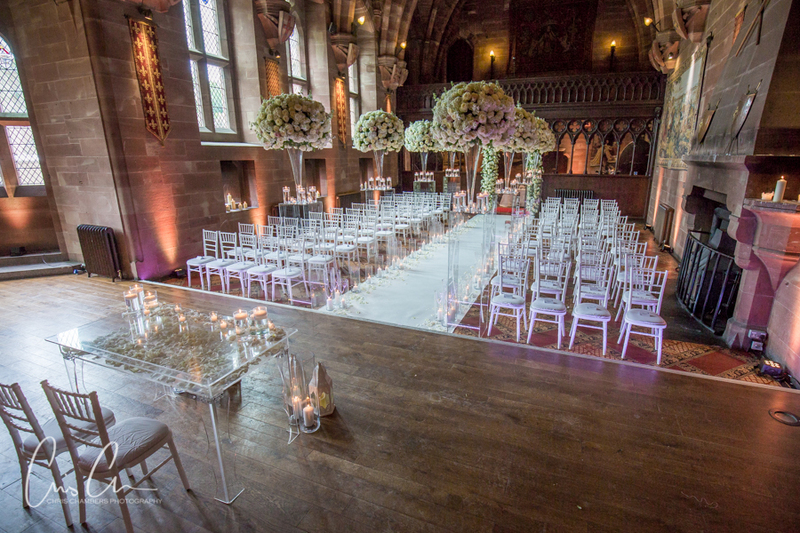 The Drawing Room at Peckforton Castle set for the wedding breakfast. 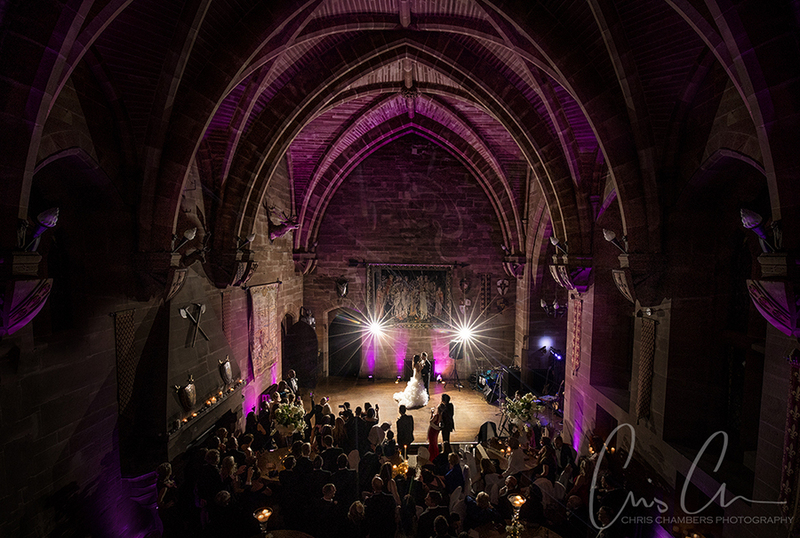 First dance in the Great Hall at Peckforton Castle. 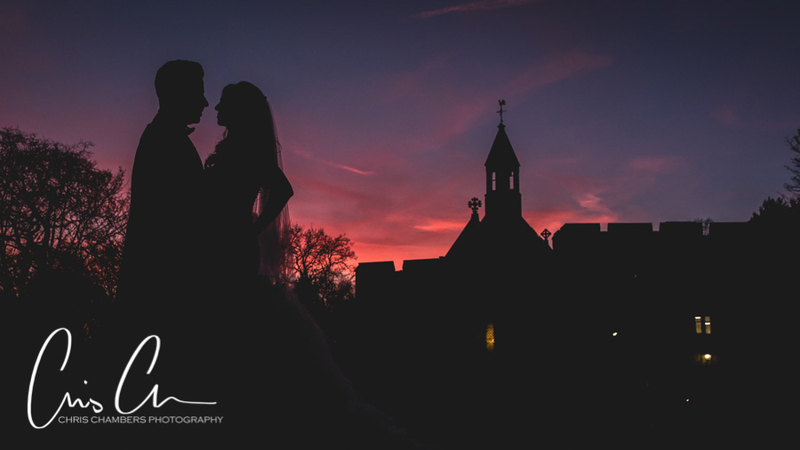 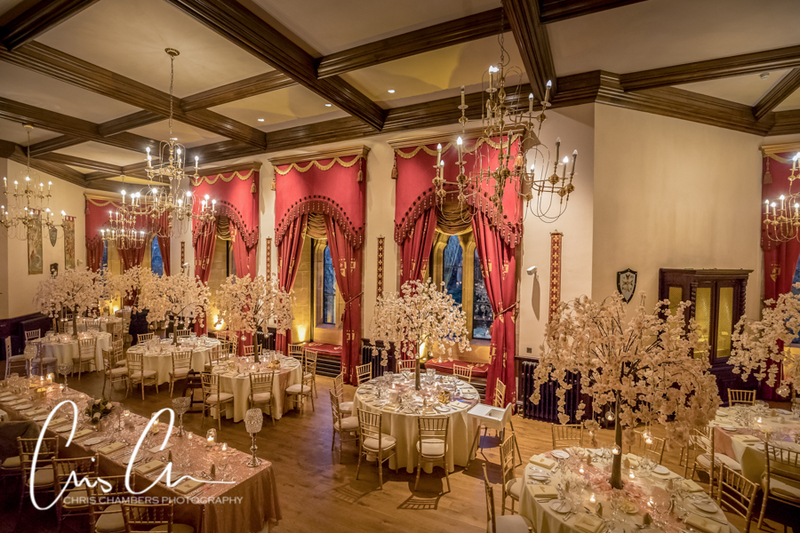 All our wedding photography packages include evening reception coverage. 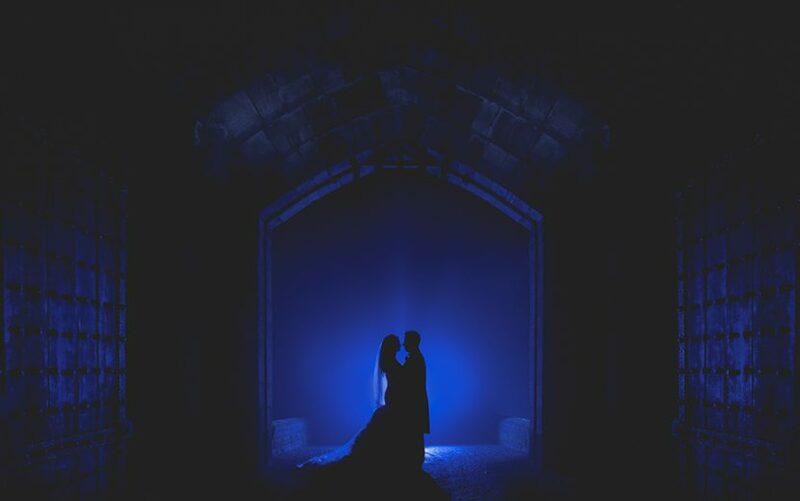 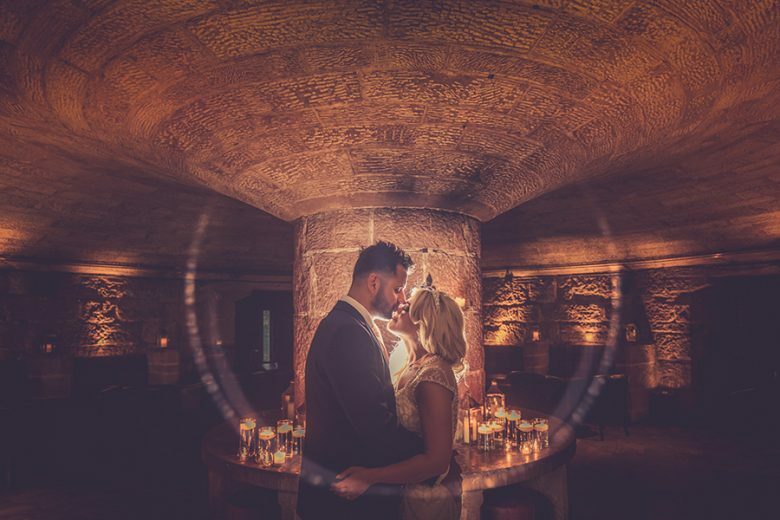 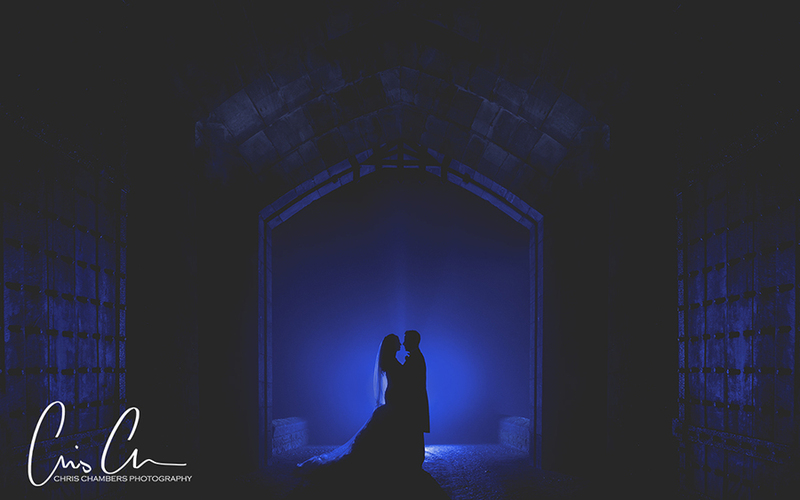 Wedding photographs after dark and in the wine Cellar at Peckforton Castle.